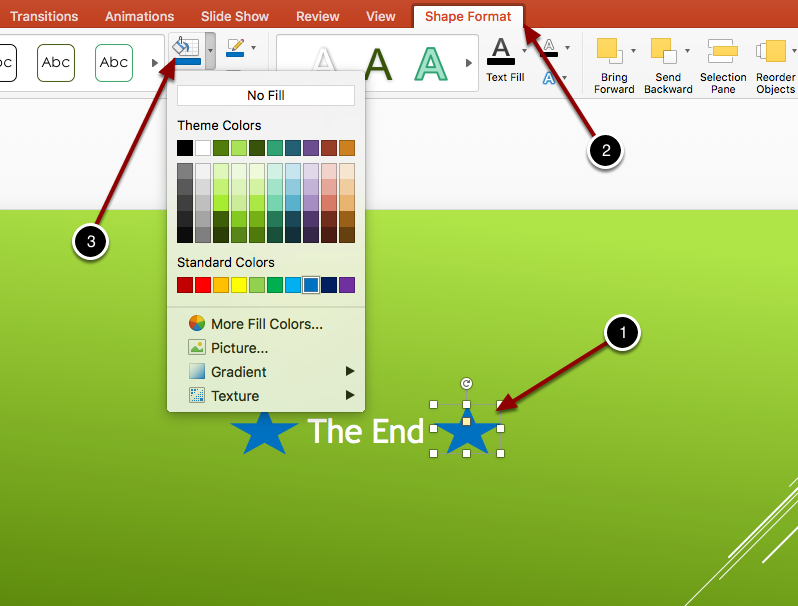 EdTech Help GuidesED206 Powerpoint TCAHow Do I Insert And Edit Shapes In Powerpoint? Prev: How Do I Insert An Animation Effect? Next: How Do I Insert An Audio Clip Into Powerpoint?